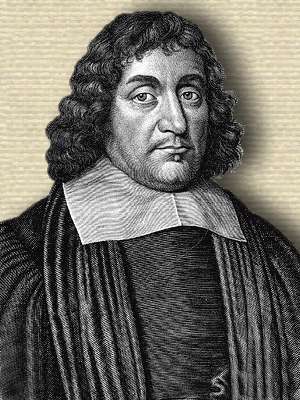 English clergyman and historian who became chaplain in extraordinary to Charles II (1660). His books includ History of the Holy Warre (i.e. the Crusades, 1643) and Church-History of Britain (1655).